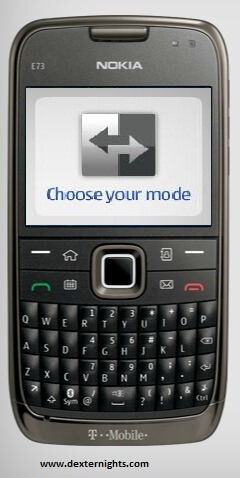 Nokia E73 Mode comes with an option of changing the mode of the phone from Work Mode to Personal Mode by touching the single button ie., we can switch between the business features and personal features within the single phone. It has QWERTY keyboard, optical trackpad, five-way scroll key, with dimensions of 4.48 * 2.30 * 0.40 inches/ (113.8 * 58.4 * 10.2 mm), 16 million colors TFT active matrix display screen of size 2.4 inches and 320 * 240 (QVGA) pixels resolution, weighing 4.5 oz. 3G network with High Speed Uplink Packet Access of 2 Mbps and High Speed Downlink Packet Access of 10.2 Mbps. The phone has 5 MP camera with 2592 * 1944 pixels resolution with autofocus and LED flash, 5x digital zoom, the video mode camera is of VGA with 15 frames per second, 10x video digital zoom, and the front camera is of 2x digital video zoom. 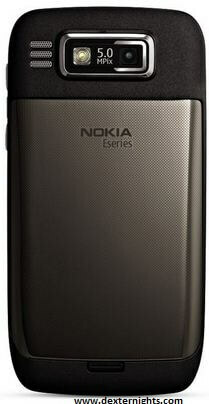 It comes with 3.5 mm audio-video jack, Music player, Media player, stereo FM radio with RDS support. 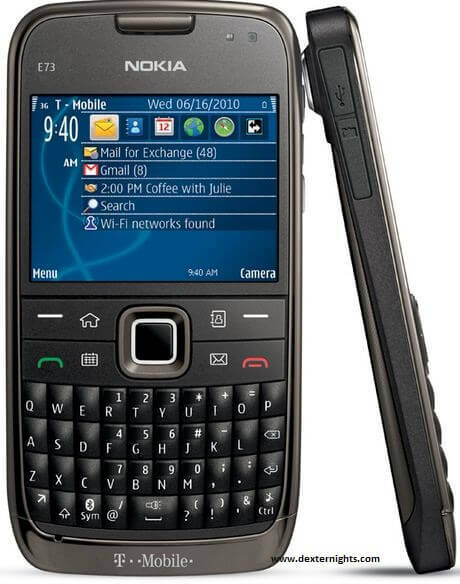 Internal memory of the phone is of 250 MB, 4 GB microSD external memory card, extendable upto 16 GB, and the Operating System of the phone is Symbian OS v9.3 S60 3.2.3. Next PostNext Should you add your Boss as Facebook Friend?